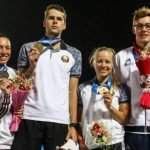 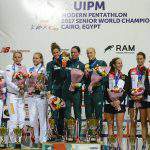 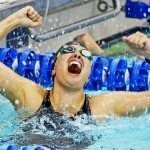 The International Modern Pentathlon Union (UIPM) officially declared at its congress in Tbilisi on Sunday that Budapest has won the right to host the World Modern Pentathlon Championships in 2019 and the Laser-run World Championships to be held simultaneously. 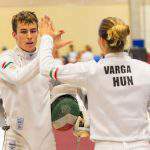 At the same time, the 2017 UIPM Junior World Championships held in Székesfehérvár in western Hungary was declared the best-organised event among international championships, UIPM said in a statement. 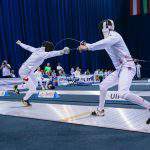 Budapest hosted World Modern Pentathlon Championships in 1969, 1978, 1989 and 2008 in the past. Can the blinds box? 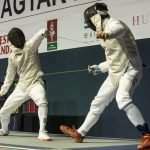 – Yes indeed!